1. DO NOT use any soaps on your belly. Washing off the soaps/shampoo from the rest of your body is already drying enough. 2. 3x a week (VERY GENTLY) scrub your belly in the shower with Lavender Oil/Salt Scrub found at Trader Joes. 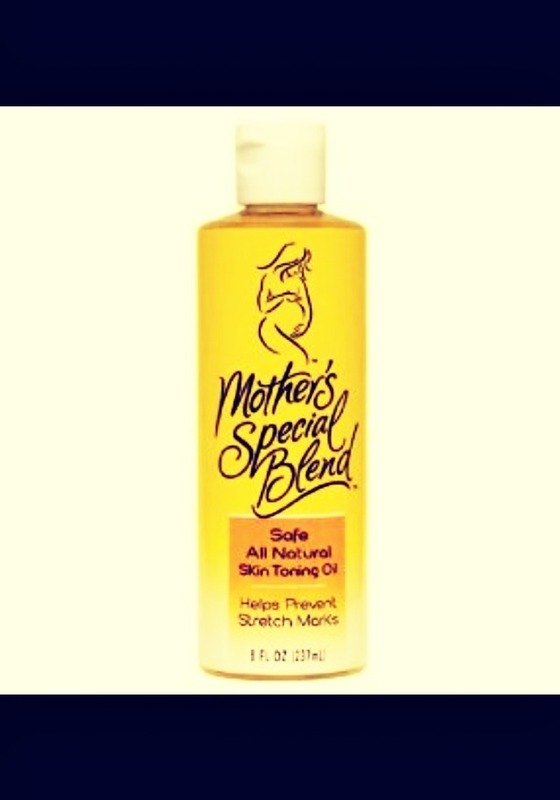 Apply a fairly generous amount of "Mother's Special Blend" to your belly after bathing, morning & before bed. It can be found at most health food stores or ordered online. THIS STUFF IS A MIRACLE! 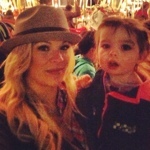 Because of health complications, I was the size of a mother carrying twins. This saved me completely! Consume lots of Vitamin C (4-8 of these a day) It boosts elasticity so your skin can bounce back & also prevents stretch marks from the inside out. You technically can't take too much Vitamin C, your body rids itself of excess Vitamin C through urination. Costco has a two-pack of these the cheapest. Because of this regimen I'm the only female in my family that dodged stretch marks. Follow these steps & apply Mother's Special Blend morning, night, after bathing & anytime your skin feels particularly itchy because that's the first sign of stretching. And REMEMBER: NO SOAP ON YOUR BELLY! !